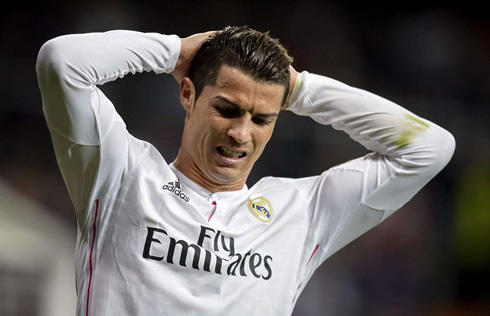 The sirens have sounded in the Spanish capital, as Real Madrid appears to continue sinking game after game and now with the team's main star, Cristiano Ronaldo, calling out a media blackout until the end of the season. With La Liga's title race still open and a place in the Champions League quarter-finals already guaranteed, what's really going on in Ronaldo's mind? Ronaldo: "I'm not going to talk. I will not talk to the press again until the end of the season", stated the Portuguese forward, as he rushed to leave the area and return home as quick as possible. At the same time he was walking away from the journalists, Iker Casillas was already nearby answering some of the questions that were being addressed to him. Earlier this Thursday, it was Real Madrid's president Florentino Pérez who tried to play down the situation, as he was commented the incident and also assured the press that Carlo Ancelotti's job is not at risk regardless of what may had been published by MARCA, a Spanish sports newspaper. Florentino Pérez: "I'm sure Ronaldo will speak again soon, especially after we win again the UEFA Champions League. The level of demand in Real Madrid is always extremely high and it's normal that throughout the season, all our top players go through a few highs and lows in their form", remarked the renowned Spanish businessman. So looking back at what happened in this last game against Schalke, how can we explain what went through Cristiano Ronaldo's mind in order to take such a drastic measure? Should it be interpreted as an action merely against the media or is there someone else who really got under his skin lately? The first signs that his relationship with the fans had seen better days came up when he scored the first equalizer around the 25th minute of the first half. Ronaldo showed off how lethal he can be inside the box when a good cross is sent in and his celebration basically told it all. He gestured in rage at the same time he swore a few words in Portuguese and while running back to his half of the pitch. As the game progressed and Schalke kept putting Madrid under pressure, the home fans decided to intensify the booing against their own players, instead of simply backing them up and supporting their team as they are supposed to. Schalke was capitalizing on the extra pressure coming from that negative atmosphere between the home players and their fans, and it just didn't result in Real Madrid being eliminated of the Champions League because the German side ended up missing a couple good chances at the end. 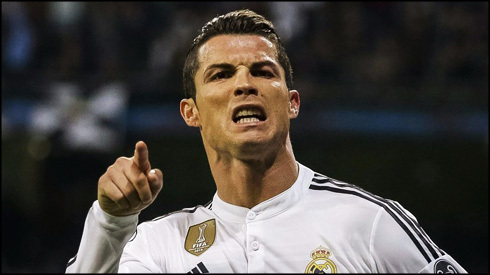 Could this mean that Ronaldo has finally fed up with Real Madrid fans and will now consider a move abroad to Manchester United or any other top club interested in his services next summer? Can this relationship still be fixed if Real Madrid gets some silverware at the end of the season and convince their fans with better performances from now onwards? 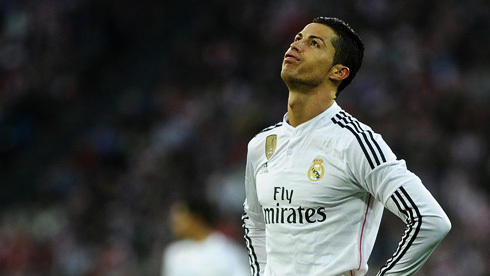 How will Ronaldo digest everything that happened until now and how will that affect his love for the club? 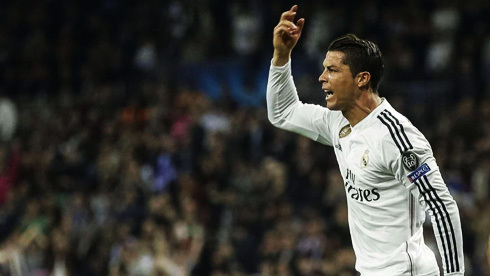 Cristiano Ronaldo next game will be for the Spanish League against Levante, on March 15 of 2015. You can watch Juventus live stream, Real Madrid vs Levante, Eibar vs Barça, Burnley vs Manchester City, Arsenal vs West Ham, and Werder Bremen vs Bayern Munchen, all live matches provided from our football streaming pages.